Yes, yes, and yes. 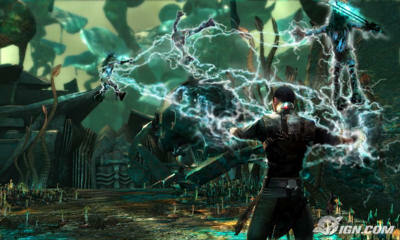 Owners of Nintendo's revolutionary new Wii system will soon be welcoming a new game to the stable, Star Wars: The Force Unleashed. Sure, you'll be able to play it on the PS3 and the Xbox 360, too, but why would anyone bother? This is what the Wii is made for. This is a very good news! I love playing Nintendo Wii and I am definitely sure that this game's gonna be fun. Thanks! you'll be able to play it on the PS3 and the Xbox 360, too, but why would anyone bother? This is what the Wii is made for.